Why be part of Community supported Agriculture (CSAs)? Start your school year off right with a weekly organic fruit share! Ela Family Farms is a fourth generation, certified organic orchard on the Western Slope of Colorado. Experience sweet, juicy peaches, crispy apples, succulent pears and fresh apple cider in the fall. We grow over 20 varieties of apples, so each apple week is unique. Keep in mind that CSA, or Community Supported Agriculture, is a great way to support local agriculture while getting superior produce. It’s a direct relationship with your farmer where CSA members share in the risks and realities of farming. In return, we strive to bring you the best fruit that you will eat all year. 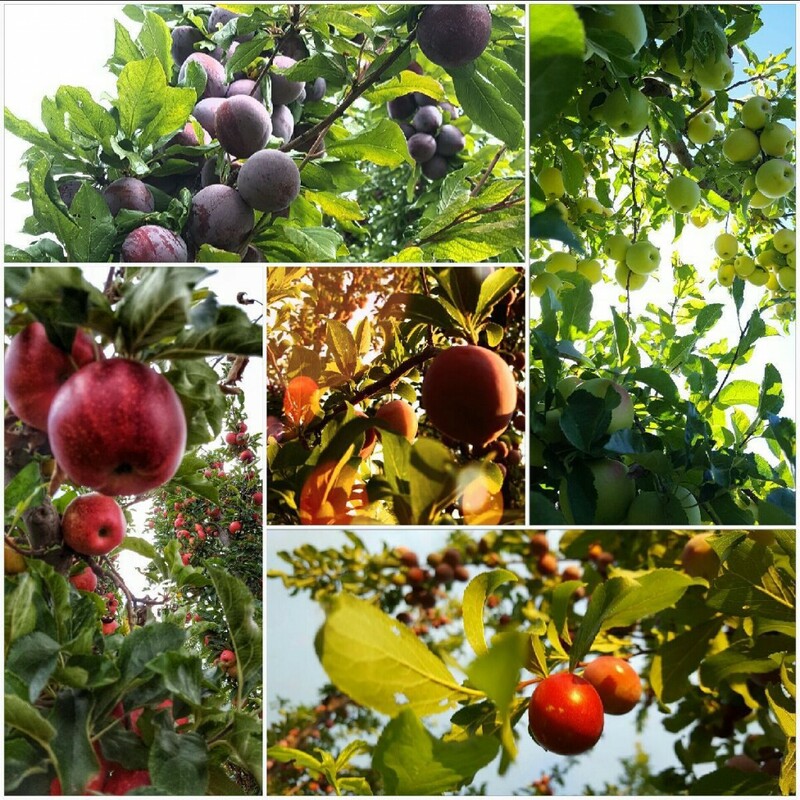 Getting fruit directly from a farm allows us to let the fruit hang a little longer and pick it at its peak of flavor. We guarantee our fruit and that members receive the full value of their share. For more information about the fruit we grow and our 100 year history, visit www.elafamilyfarms.com. CSA Student Fruit share cost- $136. Student CSA members receive approximately 50 pounds of fruit over 7 weeks which includes apple cider in the fall. Sorry, we do not hold shares for weeks you go out of town, but you may send a friend to pick-up your share on Tuesdays from 3-5pm at the Office of Sustainability located at 1770 S Williams St. Denver, CO.
Oct. 22 - Apples. A ten pound bag of storage apples. When kept cold, these apples will stay crisp and delicious for 4-6 weeks. For more information on our Student CSA organic fruit, e-mail jeni@elafamilyfarms.com expressing interest in the DU CSA fruit share.